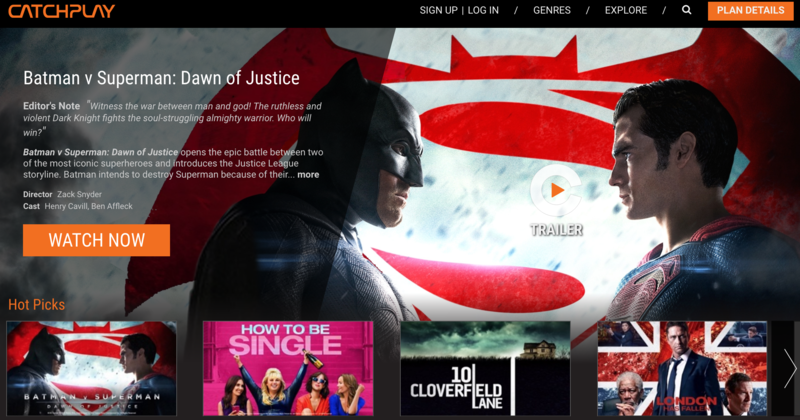 Joining the ranks of On-Demand content providers in Singapore such as Netflix and Viu is Catchplay, a Taiwan-based film distributor who wants to stand out from the crowd with its “stronger movie line up and newer titles”. 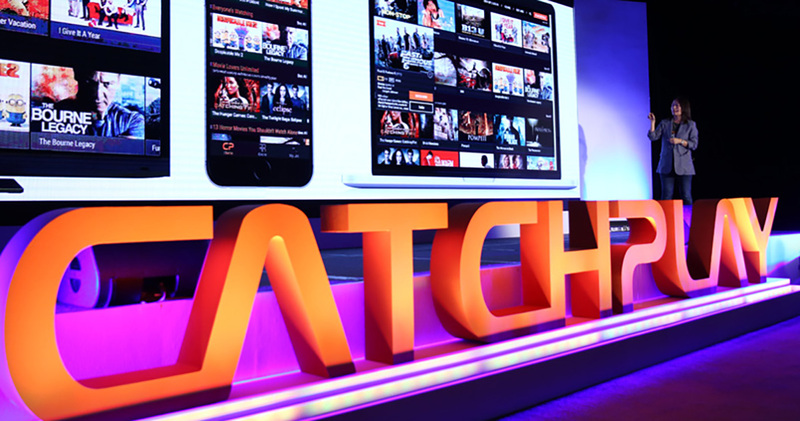 Catchplay, established in 2007, is reported to be Taiwan’s largest film distributor and digital content provider, and is currently partnering up with local telco and cable provider Starhub, as part of its eventual plan to roll-out its service here. Singapore is its third market, with homebase Taiwan having gotten the service in March, and Indonesia getting it in June. Daphne Yang, Catchplay’s CEO and Executive Director mentioned in an interview with CNBC that on top of providing an on-demand service here, they are also looking out for co-production opportunities with local content producers. The company has stemmed out into production from its distribution origins in recent years, and has co-produced films in both Taiwan and Hollywood. Yang revealed that they have a co-financing deal with Los Angeles-based production giant New Regency, with 3 released and upcoming films under the deal – including award-winning The Revenant and highly-anticipated Assassins Creed. It also has content partnerships with bigwig distributors such as NBC Universal, Paramount and Warner Bros and also regional ones such as Golden Village, Shaw Organisation, Cathay-Keris Films and mm2. A deal with Disney is also in the works. Yang also stated that Catchplay would be focusing on movies, since television series demands can be met by other service providers; with Netflix focusing more on their own productions and Viu focusing more on Asian drama series. The company has plans in the near future to venture into the Philippines and Thailand market. 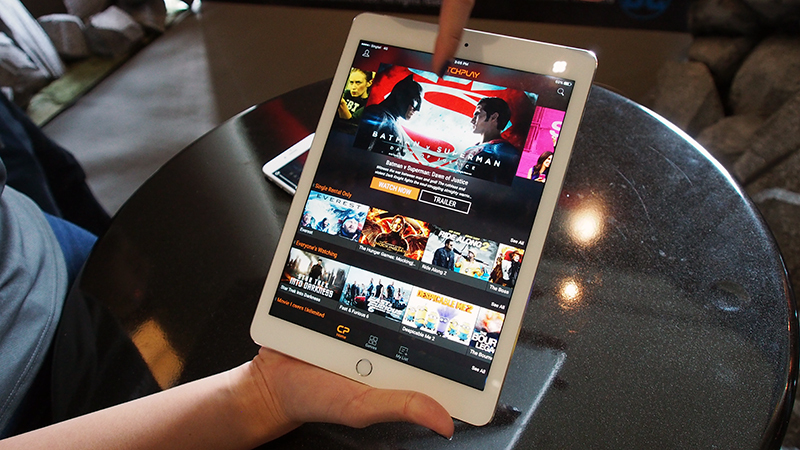 With the marketing tagline “For Movie Lovers, By Movie Lovers”, there is emphasis that the interface that users will encounter on Catchplay will “delight movie lovers”. The service is accessible not only on television and computers, but also on portable devices – a strategic move given the number of Singaporeans glued to these tiny screens on public transport. The service also allows users the ability to switch from various devices without interruption, or need to scroll through timelines. For those unsure of what to watch, recommendations curated by editors are also available “(so there’s) quite a lot to discover on our service”. There are currently around 500 titles in its library, with a promise of the addition of 100 more monthly. Currently, two plans are offered: a more flexible pay-as-you-go with no monthly fee, and for movie buffs who want to catch up on older films whenever, wherever – a $14.90 monthly plan with unlimited access to its library. Newer titles would cost $3.50 or $6 a pop. 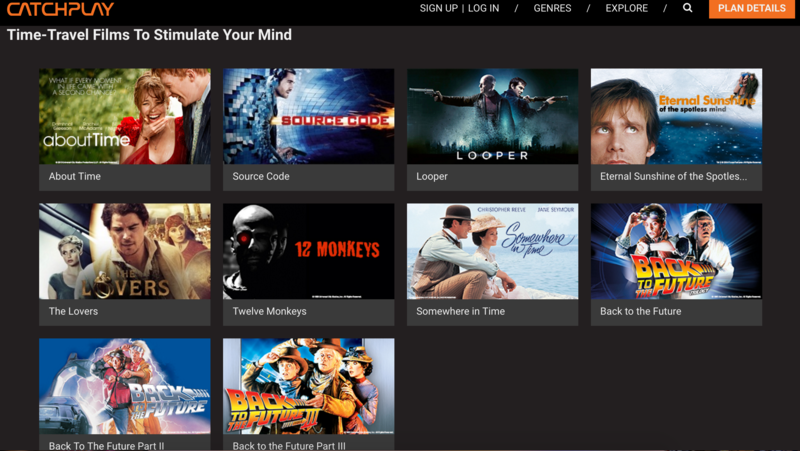 In a bid to get new users on board, a $12.90 a month Movie Lovers subscription plan is available, and for those who hit ‘like’ on its Facebook page will be able to get a code for the redemption of two months of free subscription. The Catchplay On-Demand Service is available at www.catchplay.com/sg, as well as on the Google Play and Apple stores. I’m a movie lover myself, and would definitely love to check out what the service will offer.